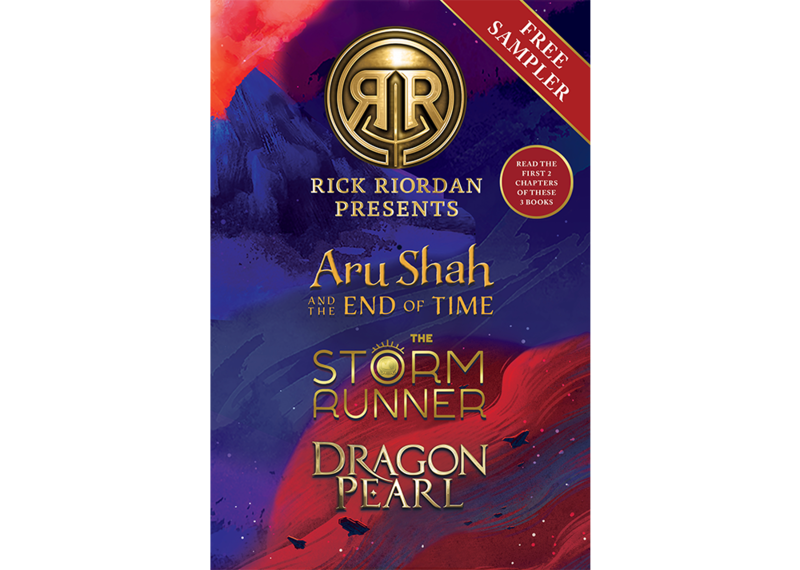 Now you can read a sample of each of the first three books in the Rick Riordan Presents imprint. From best-seller Aru Shah and the End of Time by Roshani Chokshi, to J.C. Cervantes’s upcoming The Storm Runner, and Dragon Pearl by Yoon Ha Lee. Click or tap the cover to start reading!